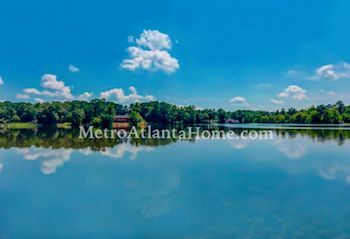 Just to the north of Stone Mountain Highway, where the road intersects with Lake Lucerne Road, lies Lake Lucerne, an affordable neighborhood with many lakefront homes! Homes in Lake Lucerne were built anywhere from the late 60s to the early 80s; styles vary from ranch to traditional to a few unique chalet-style homes. A few sections of the neighborhood were developed in the late 80s and early 90s and feature a more imposing style of brick colonial. Schools for Lake Lucerne include Mountain Park Elementary, Sweetwater and Trickum Middle, and Parkview High. 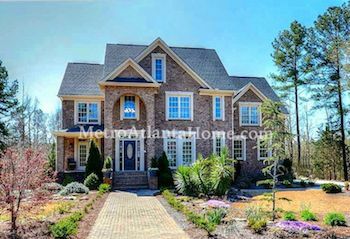 Lake Lucerne is one of the most popular Lilburn areas, and with its prime location off of Stone Mountain Highway, living in Lake Lucerne means easy access to either Atlanta or Lawrenceville.